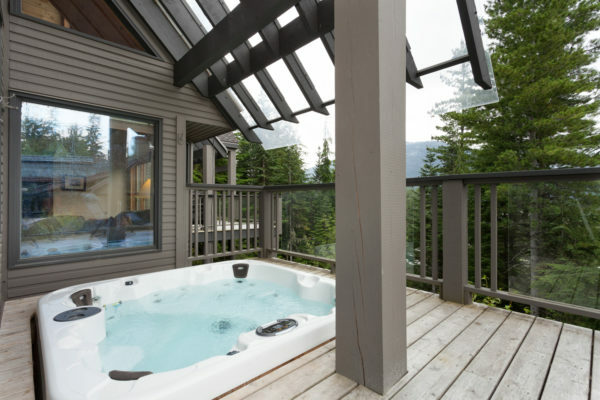 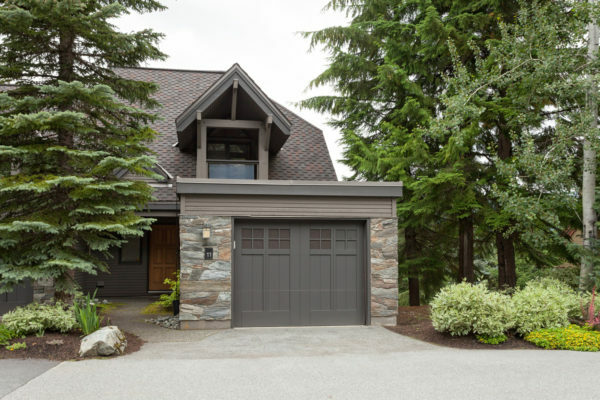 We deliver a first-class service to Whistler homeowners. 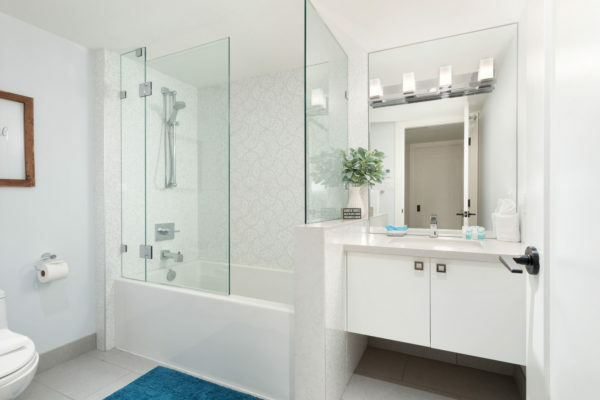 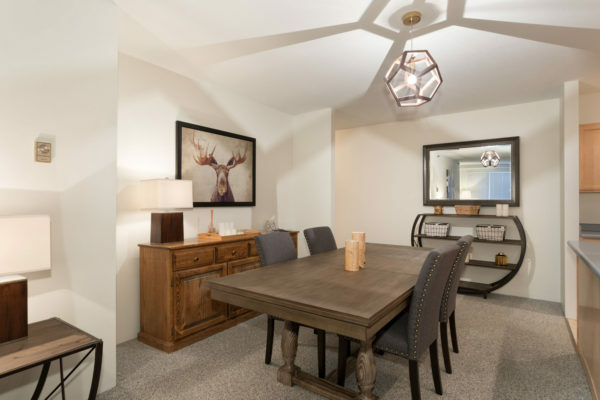 The homeowner experience is at the forefront of everything we do. 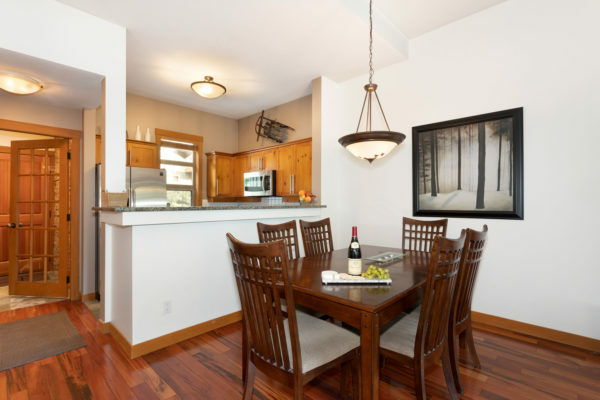 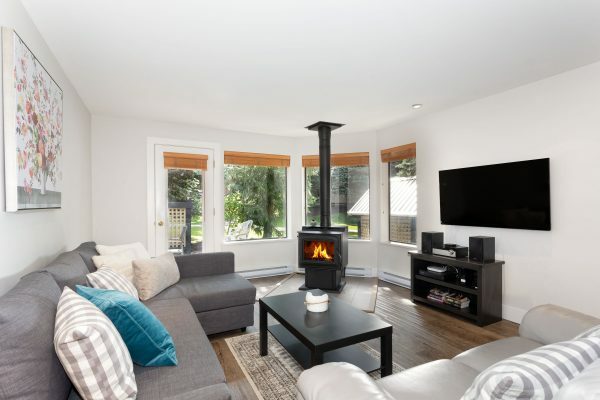 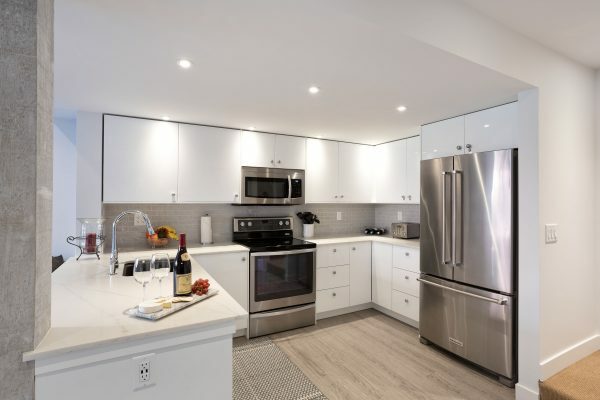 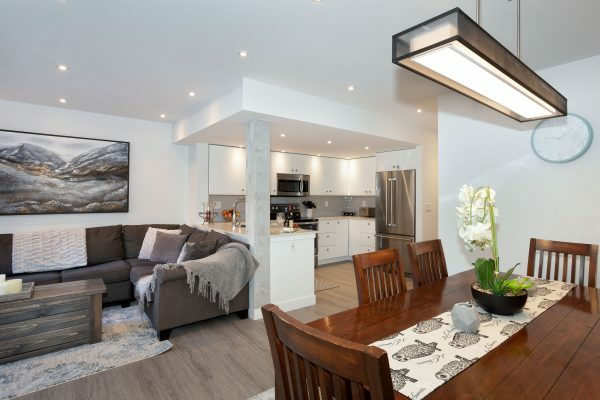 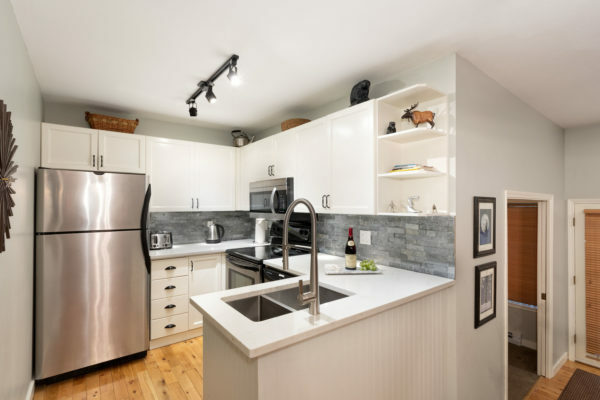 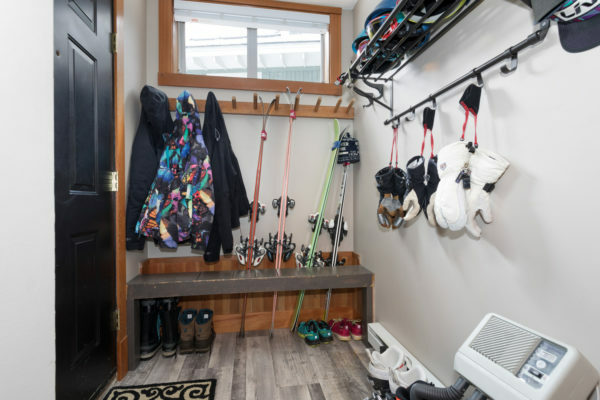 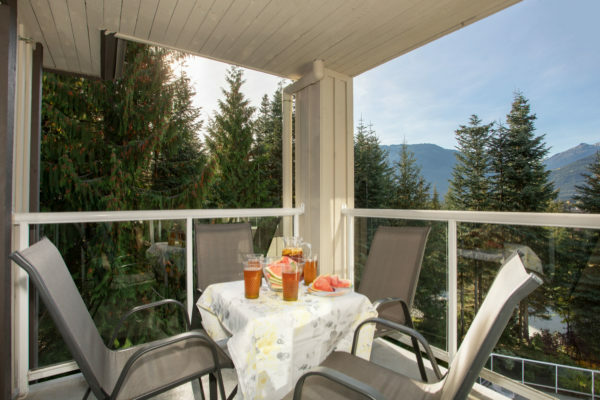 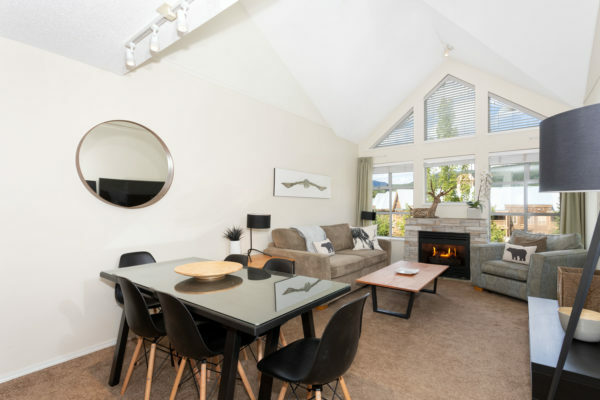 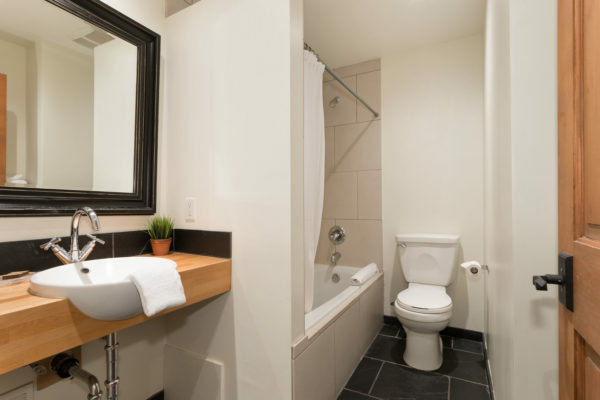 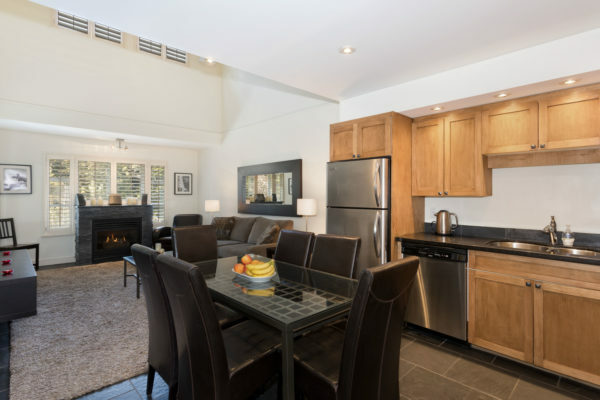 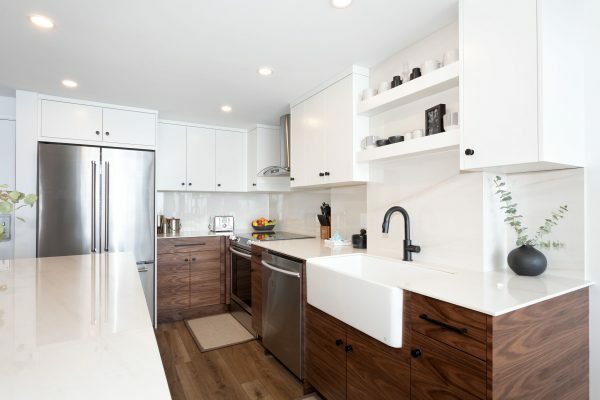 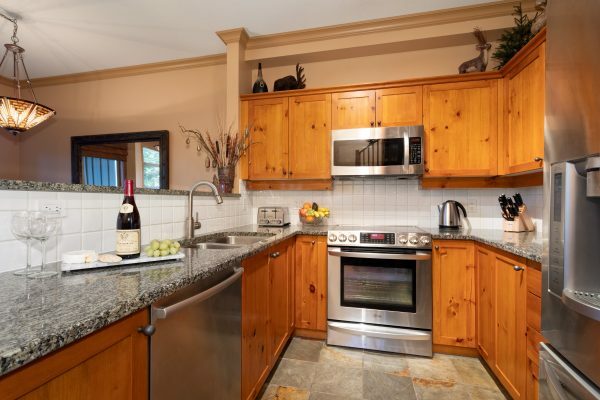 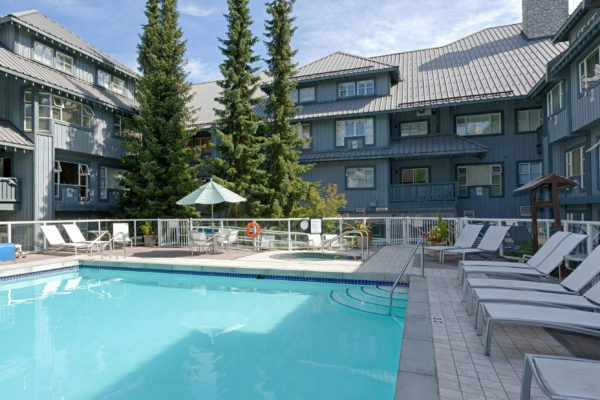 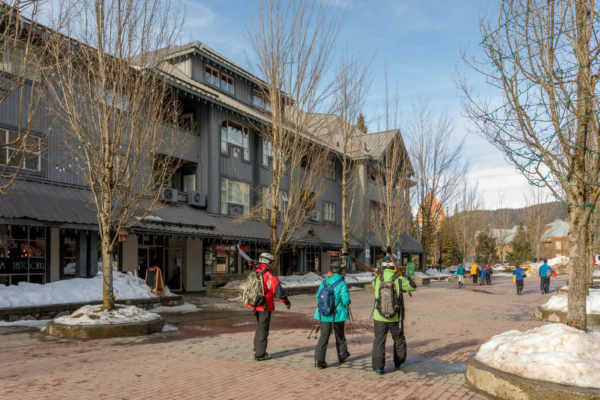 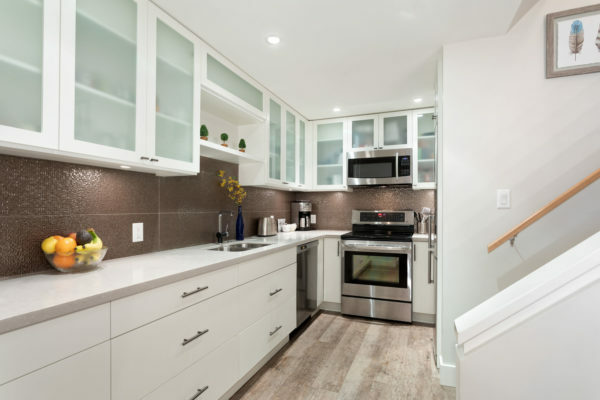 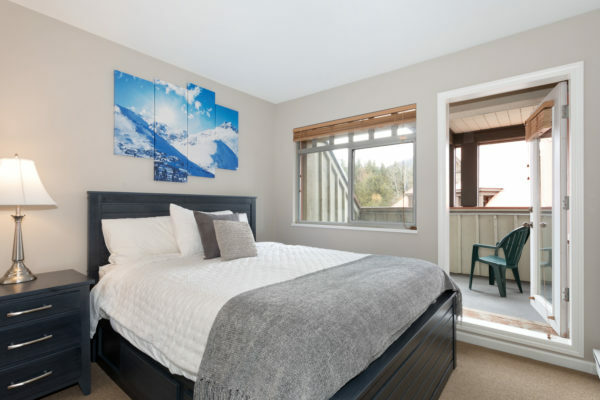 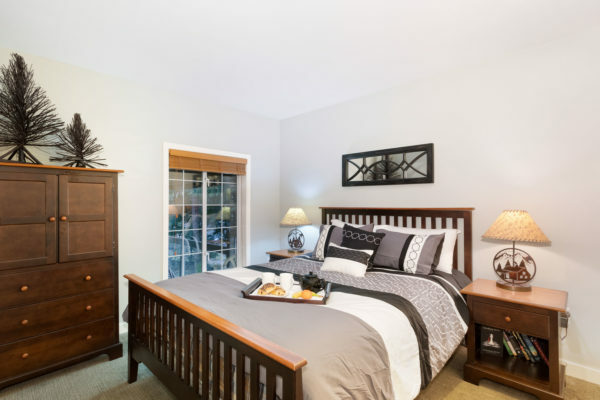 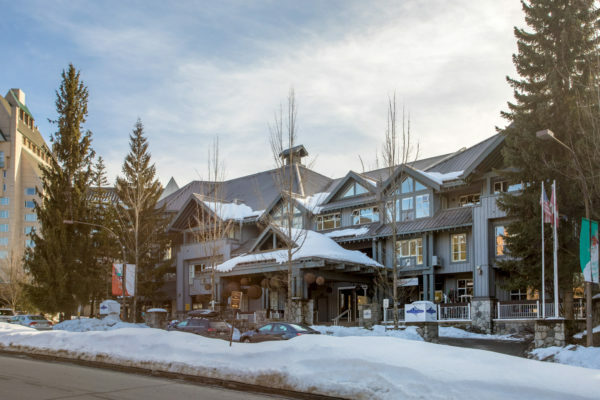 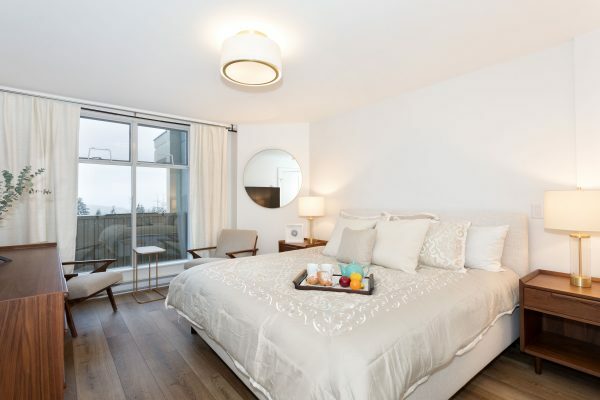 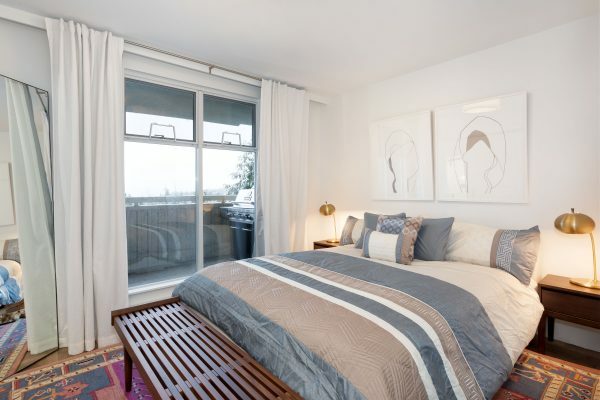 By offering a comprehensive set of services, which encompasses rental performance, home-care, and a phenomenal guest experience, we deliver a home management package that is unmatched in Whistler. 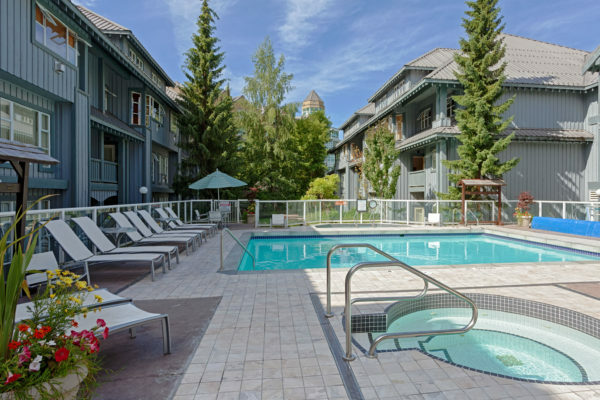 We manage a variety of single-family homes, town-homes and condos that are on the luxury-end of Whistler’s real estate market. 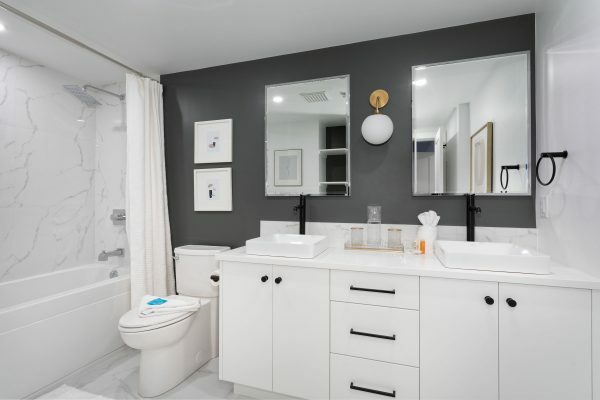 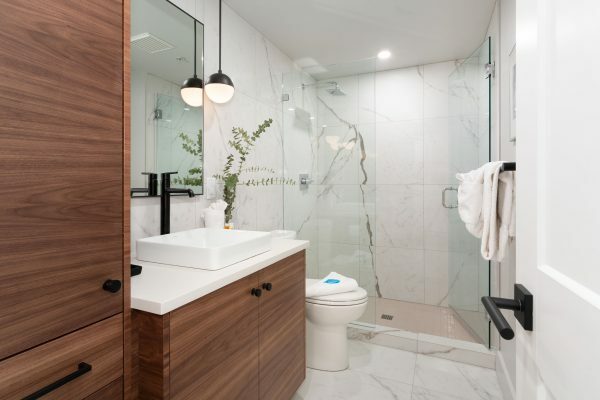 We appreciate that each home comes with their own unique features. 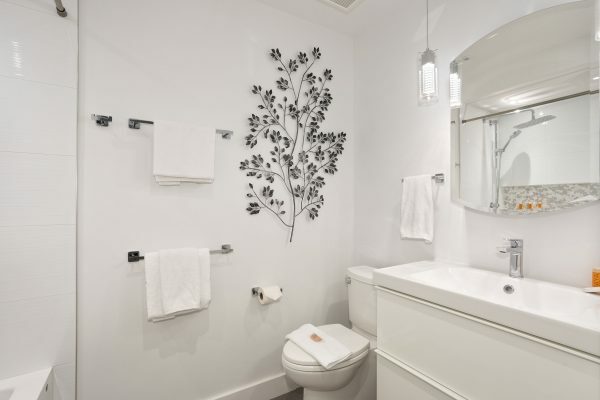 We specialize in highlighting the best of these features to appeal to an assortment of guests. 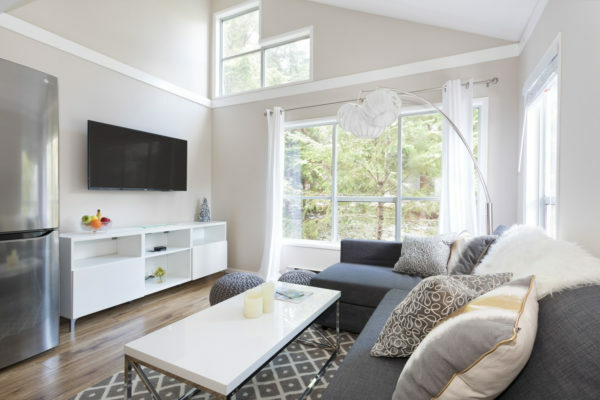 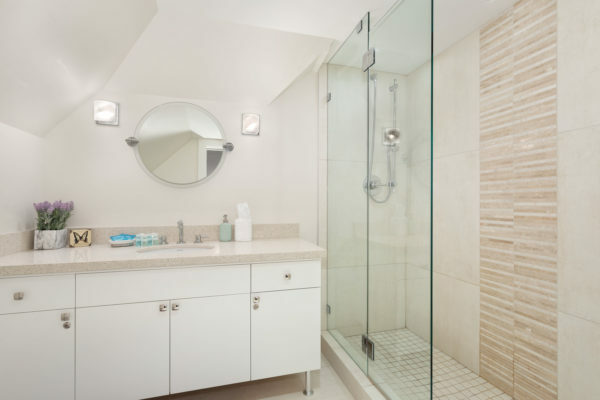 Additionally, our team consults on minor décor and home improvement upgrades before we stage and professionally photograph the home. 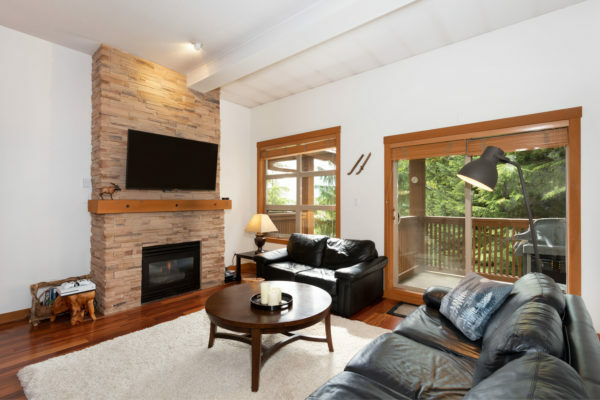 We work closely with our clients to understand their needs and to find the right balance between enjoying their vacation home for personal use and maximizing income. 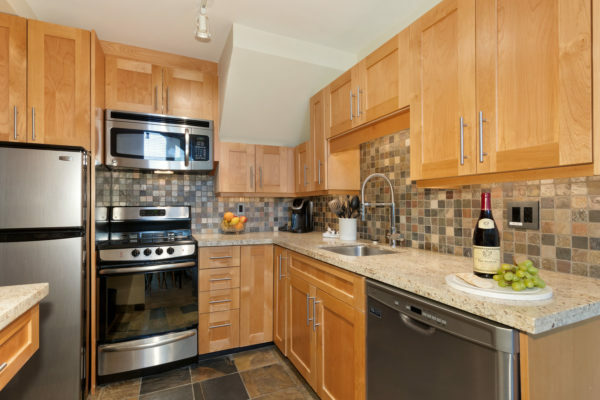 We are inspired to continuously impress our clients and provide a management service that is worth it’s reputation.